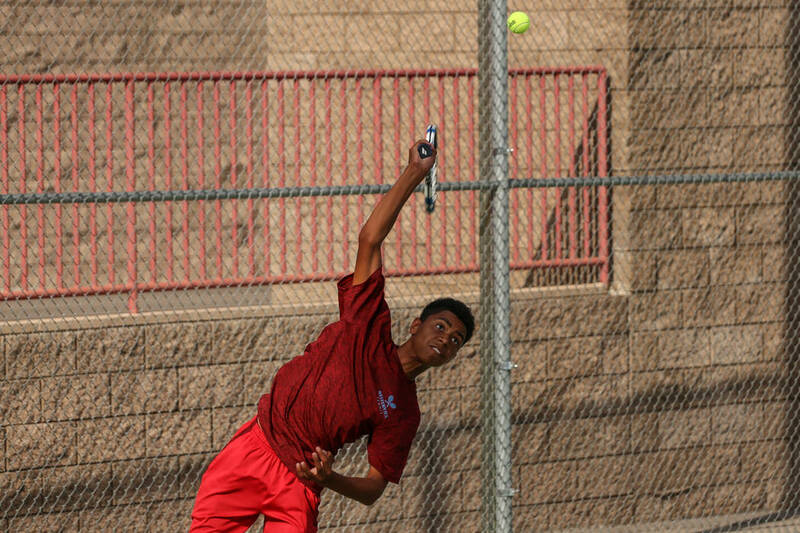 A look at some of the top players and teams for the tennis season. 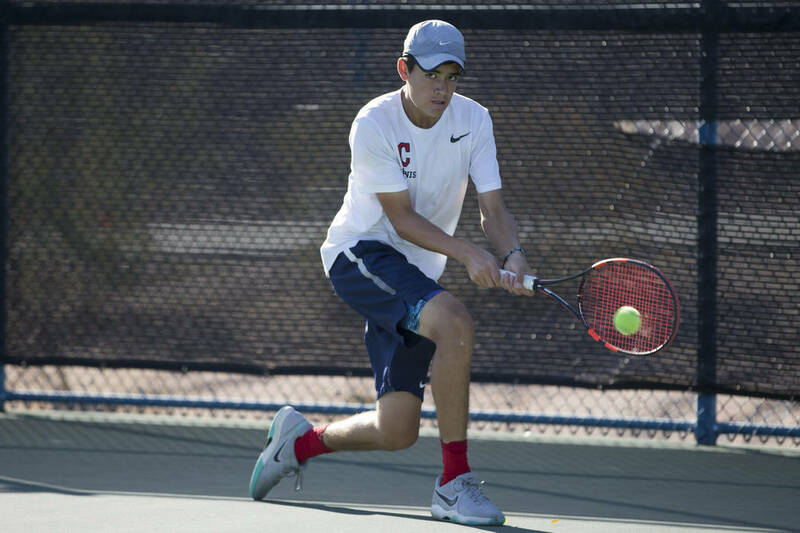 The junior won the Class 4A state singles championship and helped Palo Verde defeat Clark to win the 4A team state championship last season. The junior advanced to the Class 3A state singles final last season. The junior advanced to the Class 4A state singles championship and helped Clark reach the 4A team state final last season. The junior qualified for the Class 4A state singles tournament and helped the Cougars reach the 4A state tournament last season. 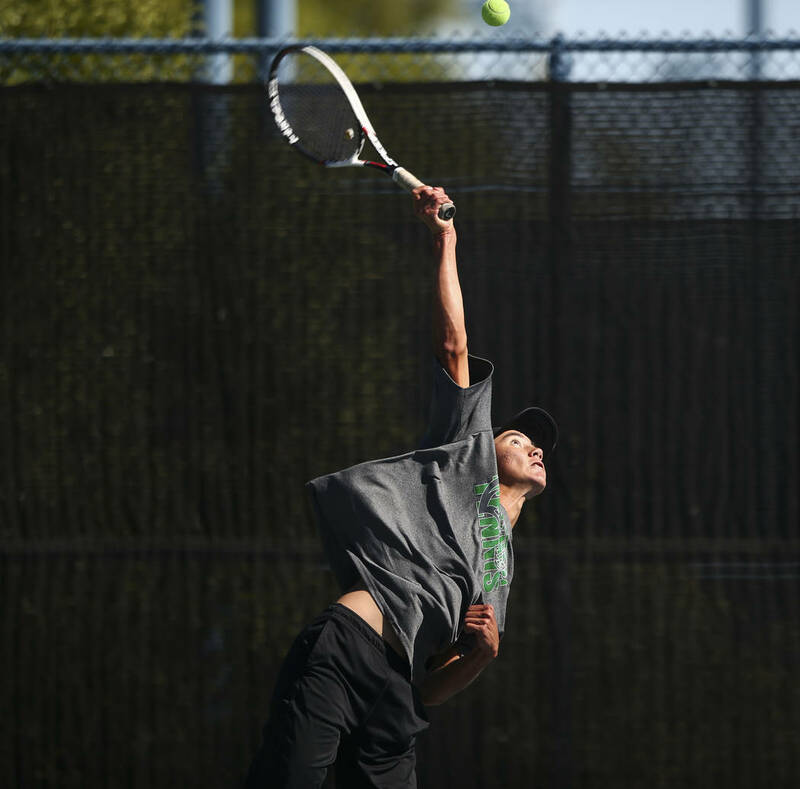 The senior advanced to the semifinals of the Class 4A state singles tournament last season. 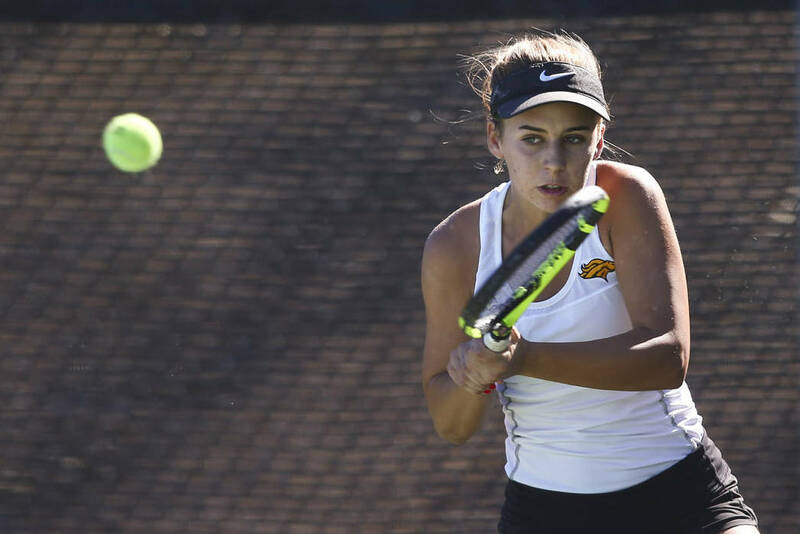 The junior, one of the top recruits in the country, won her second consecutive Class 4A state singles championship last season and did not lose a set for the second straight year. 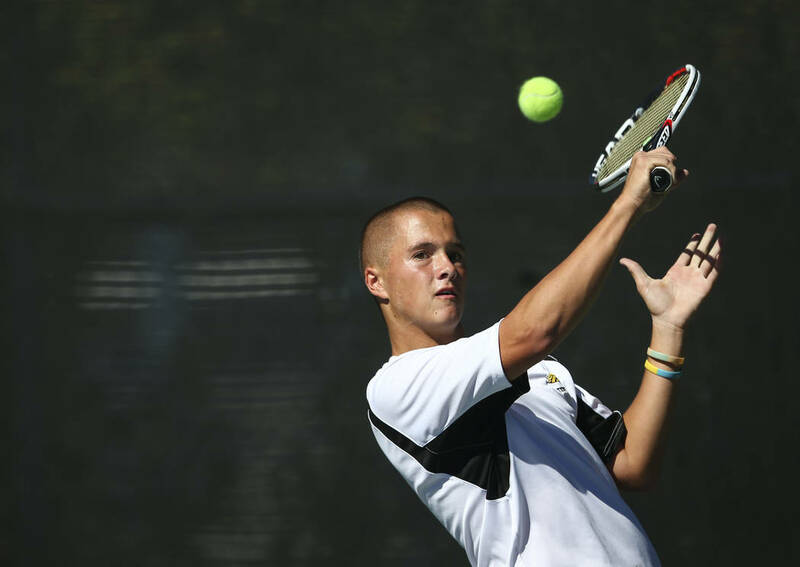 The junior won the Class 3A state singles championship last season. The senior qualified for the Class 4A state singles tournament last season. The sophomore teamed with Megan King to reach the Class 4A state doubles final last season and helped the Cougars win the 4A state championship. 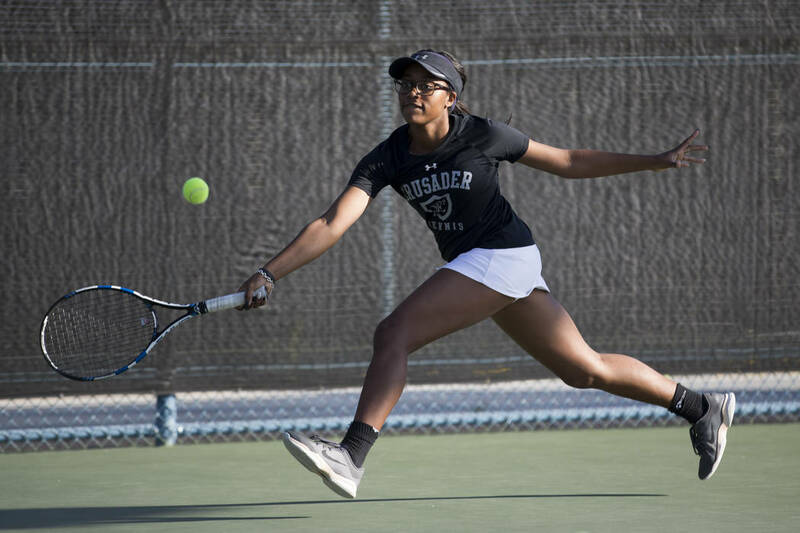 The junior teamed with Sidra Wholwend to reach the Class 4A state doubles final last season and helped the Cougars win the Class 4A state championship. The Panthers went 16-3 last season and knocked off previously unbeaten Clark to win the state championship. The Chargers went 18-1 and advanced to the state championship last season. The Gaels went 13-2 last season. The Cougars went 13-1 and advanced to the state tournament last season. The Falcons went 10-4 last season. The Cougars went undefeated last season and won the Class 4A state championship. The Panthers went 14-1 last season. The Gaels went 16-2 and advanced to the state tournament last season. The Chargers were 13-3 last season and have the state’s best player in Audrey Boch-Collins. The Crusaders went 16-5 and advanced to the state tournament last season.